In 1996, a physics professor at New York University named Alan Sokal sent an article manuscript to an academic journal called Social Text, a self-styled journal of “postmodern cultural studies.” The essay was a work of fiction, filled with utter nonsense, but also replete with the catchwords du jour, which is to say jargon incomprehensible to anyone outside the cloistered confines of the university. The very title speaks volumes: “Transgressing the Boundaries: Towards a Transformative Hermeneutics of Quantum Gravity.” The article was published, clearing ‘peer review.’ After publication, Sokal revealed the article to be a hoax. His point was made: a great deal of academic writing is gibberish masquerading as science. Sound familiar to audiophiles? Today there are hundreds of rich people in the rich world laughing all the way to the bank as they separate people with more money than sense from their money. The process is, I don’t know… somewhat magical. 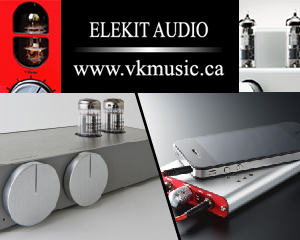 Six hundred thousand dollar speakers? Check. One hundred thousand dollar interconnects? If you’ve got the money, those can be purchased too. (Schiit’s) PYST cables are made from only the finest 6-nines Unobtanium alloy, molecularly assembled in our Alternate Universe reality-distortion tesseract field, using a secret geometry reverse-engineered from crashed UFOs, painstakingly smuggled out of Area 51 by deep-cover operatives. Performance is further enhanced by the use of a QuantConnect quantum-entangled pair of transmission interfaces, held at absolute zero by our exclusive Stasis Field technology. The cables are then wrapped in NanoAeroCap, a nanotechnology-enabled aerogel anti-capacitance insulation system, featuring Fractal Interleaved Geometry to create negative inductance for maximum audio transmission quality. I have, until Shunyata entered my world, shunned line conditioners. I tried a few, but they invariably compressed the sound and robbed my systems of dynamics. I have always placed an upper limit of $200 for individual power cords and balanced interconnects and $150 for RCAs. Kimber’s lower-mid level kit, plus DH-Labs and PartsConnexion’s Connex brand seem to do the trick for me. 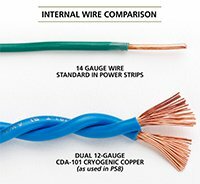 Most of us would agree that there is a world of difference between Connex, Kimber Kable and basic wire purchased from a big box store. But above a certain price point ($200? $500? 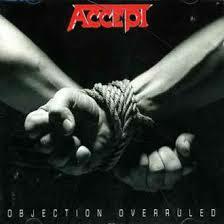 ), the law of diminishing returns kicks in with a vengeance. All of this is by way of rationalizing my decision to purchase a $1300 CAN ($1200 USD) power conditioning system consisting of a power distributor, a heavy gauge power cable and a small line conditioner that plugs into an outlet. Shunyata’s new entry level system is, I believe, worth every penny. I bought the review sample. Consider what you get: a 20 amp power cord of the highest quality that will allow every bit of juice to be conveyed to your hungry power amps. Eight well-spaced Hubbell outlets. That alone might be worth the price of admission. An attractive aluminum case. 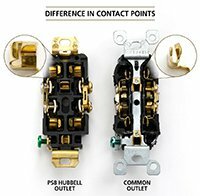 Instead of eight in-wall Hubbell outlets, why not put eight together on one strip and greatly reduce the chance of ground loops? Simply ensuring a well grounded connection for all of your components will yield enormous payback. 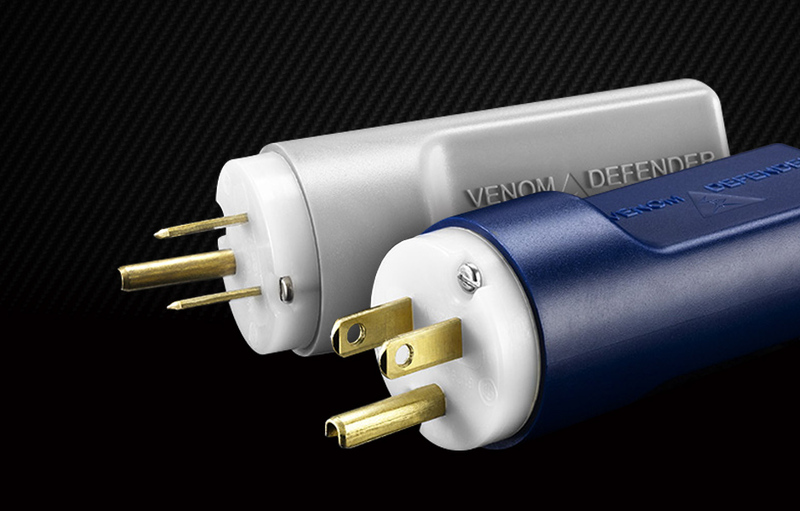 Then, if you wish, add the budget-priced ($200) Venom Defender line conditioner (without the Defender, the PS8 with Venom power cord amount to $1000). And use the money you have saved for another amp or for more music. The Defender is a multi phase differential array filter device. It will eliminate grunge from your system. And it provides 22,000 amps in surge protection! Do you listen to a lot of jazz, or perhaps piano sonatas or solo classical guitar? These products are for you. They just might transform your system, as has been the case chez moi. The Shunyata products allow you to hang on to the note as long as possible. They will add texture to bloated bass lines. 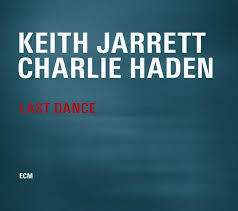 For example, the late great Charlie Haden’s playing on his two recent albums with Keith Jarrett (“Jasmine” and “Last Dance”) can be somewhat ponderous, thick and plodding at times. Well, yes, until I injected the Venom into my system. Now Haden’s playing seems more nuanced. By capturing just a bit more attack and a bit more resonant decay, I am no longer bored by Haden’s playing on these albums. This $1200 investment has transformed my system. This is partly a function of the type of music I listen to while I work in my home office/listening area: simple music played at low levels, typically no more complex than a jazz trio. If you love solo piano, solo classical guitar, or perhaps Dowland’s lute music or Brahem’s oud or turkish clarinet, there is no doubt these Shunyata products will benefit your system. By reducing the noise floor the Shunyata Venom Defender will allow your ears to take hold of each note for as long as possible. Guitar and bass notes are more textured. Piano seems fuller, deeper, more like the piano that sits directly above my basement sound system. One fingerprint-smeared Venom PS8, one Venom HC power cord, and, in the wall outlet, one Venom Defender Line Conditioner. And a 22 year-old computer box. 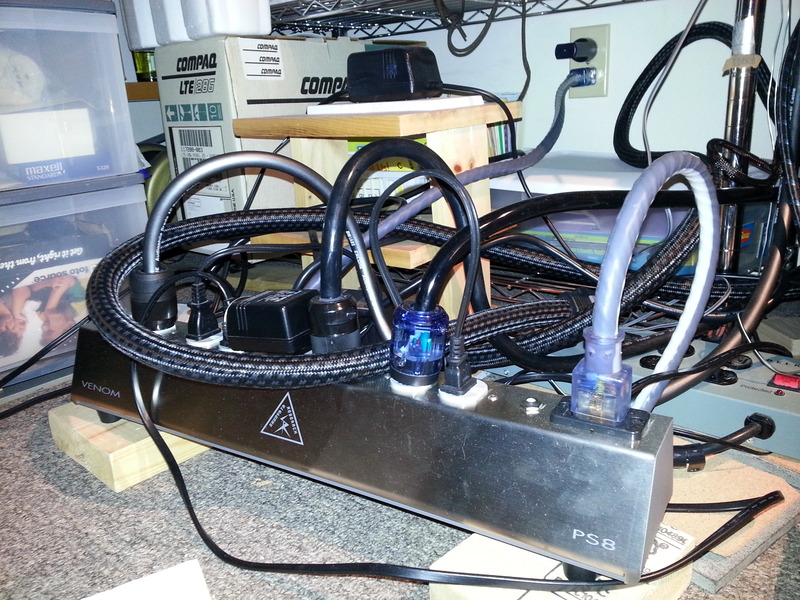 The large snake-like power cords, which I use with my Wyred4Sound monos, are by Pangea. Amazing cords, but hard to handle. Frankly, with orchestral music or prog rock, you won’t notice much of a difference, one way or the other. At least that was the case in my house. 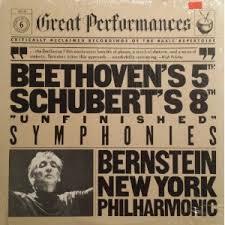 To their credit, these Shunyata products won’t slow down Accept’s demonic speed metal nor will they rob Bernstein’s classic recording of Beethoven’s Fifth of its manic energy. I think I would be crazy to re-deploy the $50 Belden power strip I had been using. Once bitten by Venom, there is no going back. 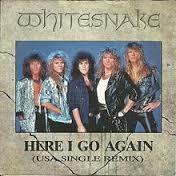 As I conclude this review, Wolfgang Muthspiel’s guitar is blaring. It sounds like live music. Better than ever before. More golden tone, more decay, more pluck, more punch. The Shunyata products now reside in my home. Highly recommended. I have an 18 year old Counterpoint Pure Power PAC Mains-15 with four outlets. I have two Shunyata Venom Defender line Conditioners powering a 24 year old Adcom GFA-555 II and a 18 year old Sony XA20 ES CD Players runing the Adcom from it variable outputs and into a pair of 24 year old Infinity Modulus Speakers…all of which sound superb and attached to the wall via a LAT InternationalAC-3 Power Cord! Also, 9 Quiet Line Filters in every unused outlet.